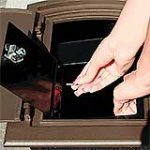 Locking insert converts non-locking Manchester into a locking mailbox. 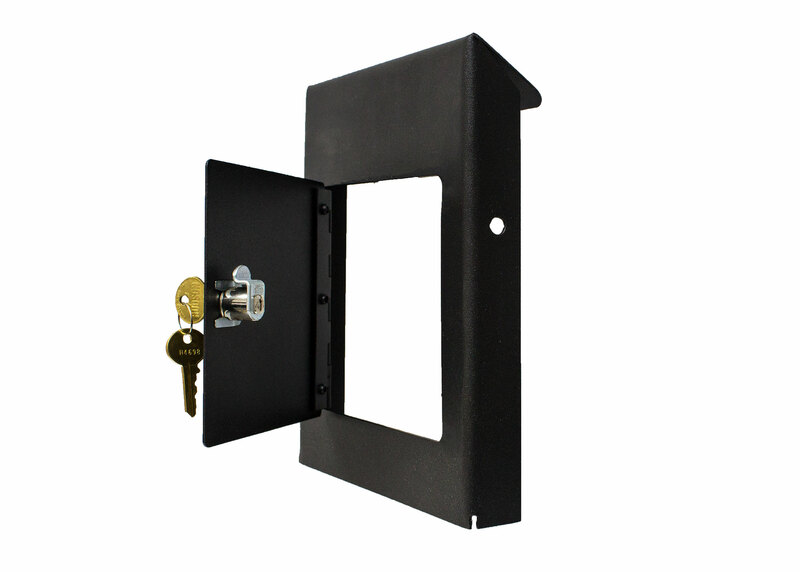 Made of black powder coated steel. Includes 3 keys. 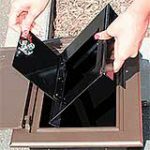 Locking door 5" x 5"
Important Note: This conversion kit will only work with the QualArc style Manchester mailbox. 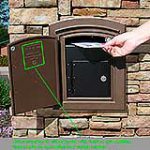 If you are purchasing the conversion kit for your existing Manchester mailbox, please verify that your mailbox has a QualArc stamp on the inside of the mailbox door.